Zarif is a typeface created and published by Tamer Koseli. This font is perfect for brands, magazines, headlines and posters. Also, if you use OT-savvy applications, its 3 styles are accessible. Zarif is a unique looking font, you’ll love it! 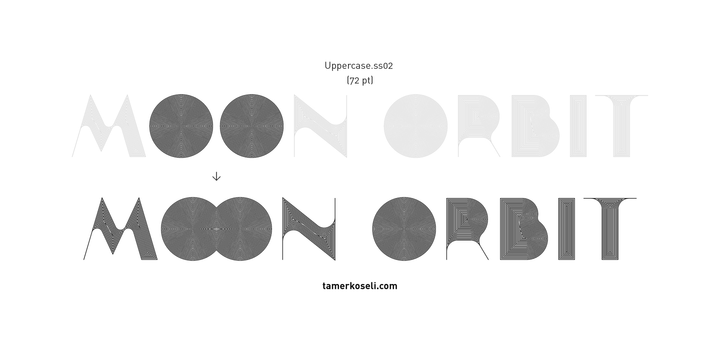 A font description published on Wednesday, November 14th, 2012 in Fonts, Tamer Koseli by Alexandra that has 4,681 views.